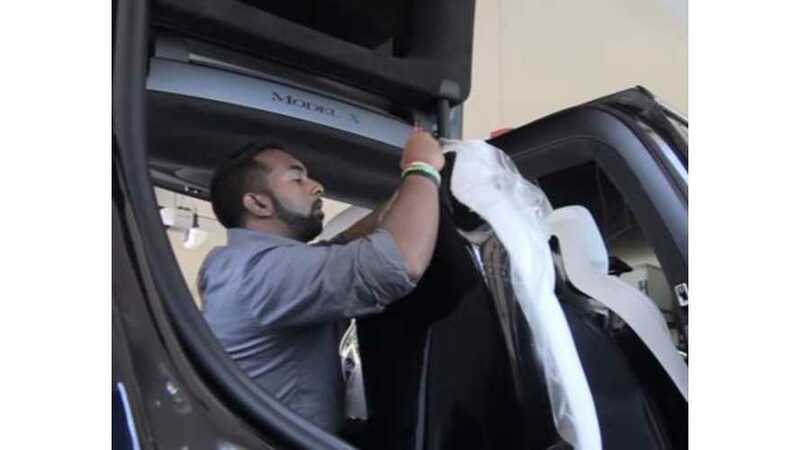 Model X's are one of the most beautiful, technologically advanced vehicles that could roam this earth. There's one problem though... The back seats can be easily scratched. 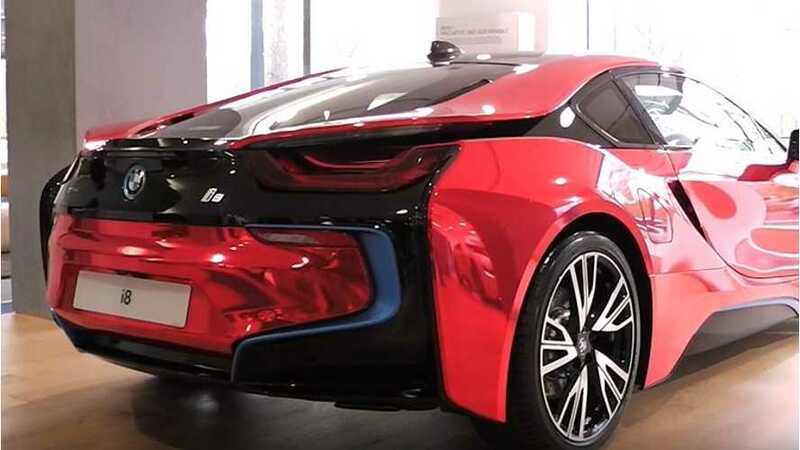 Check out this chrome red wrapped BMW i8. 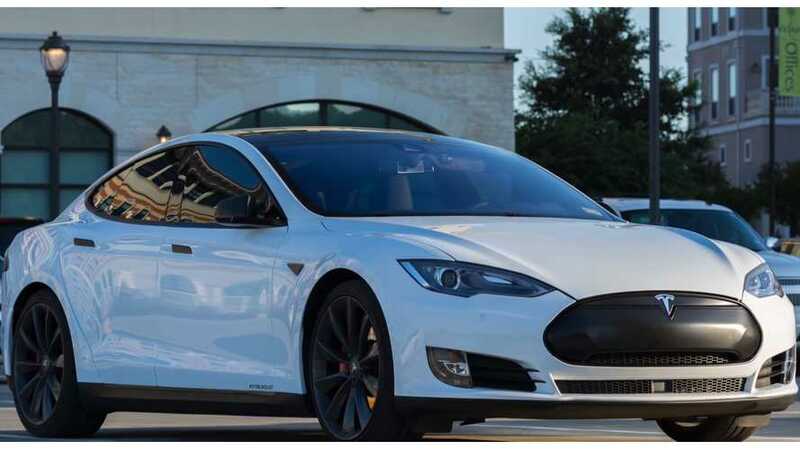 Tesla Model S visually modified by deleting the chrome with a combination of vinyl wrap and plasti dip. 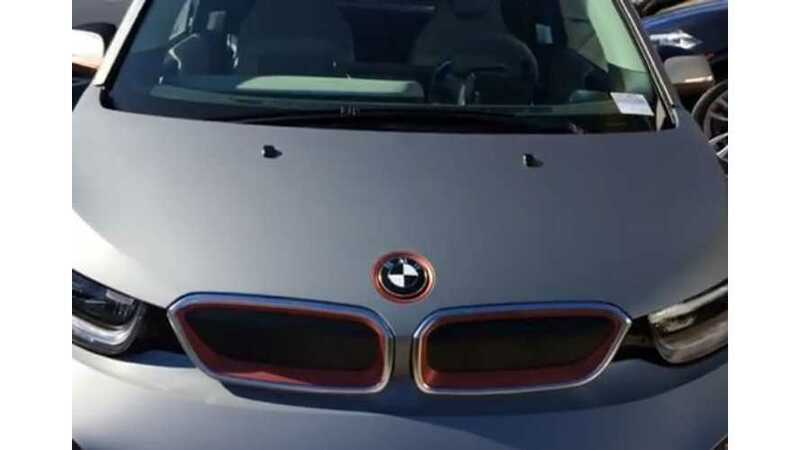 Check out this BMW i3 wrapped in Frozen Gray.